(AP) – The seaside town where the Pilgrims came ashore in 1620 is gearing up for a 400th birthday bash, and everyone’s invited — especially the native people whose ancestors wound up losing their land and their lives. Plymouth, Massachusetts, whose European settlers have come to symbolize American liberty and grit, marks its quadricentennial in 2020 with a trans-Atlantic commemoration that will put Native Americans’ unvarnished side of the story on full display. This time, there’s pressure to get it right, said Jim Peters, a Wampanoag who directs the Massachusetts Commission on Indian Affairs. Dusty Rhodes, who chairs a separate state commission working to ensure the commemoration has a global profile, said she hopes it all helps make amends for centuries of “mishandled and misrepresented” history. Plymouth, nicknamed “America’s Hometown,” is sure to draw a crush of 2020 presidential candidates who will use its monuments as campaign backdrops. With President Donald Trump, Queen Elizabeth II and other heads of state on the invitation list, state and federal authorities already are busy mapping out security plans. Wampanoag tribal leader and activist Linda Coombs, who’s helped plan the commemoration, is skeptical that anything meaningful will change for her people. PIERRE (AP) — The Keystone XL oil pipeline developer said in a letter this week to a Native American tribal chairman that the company will start moving materials and preparing construction sites for the project in Montana and South Dakota. Frazier wasn’t immediately available on Friday to comment to The Associated Press. Keystone XL faces intense resistance from environmental groups, Native American tribes and some landowners along the route. The project would cost an estimated $8 billion. The 1,179-mile pipeline would transport up to 830,000 barrels a day of Canadian crude through Montana and South Dakota to Nebraska, where it would connect with lines to carry oil to Gulf Coast refineries. 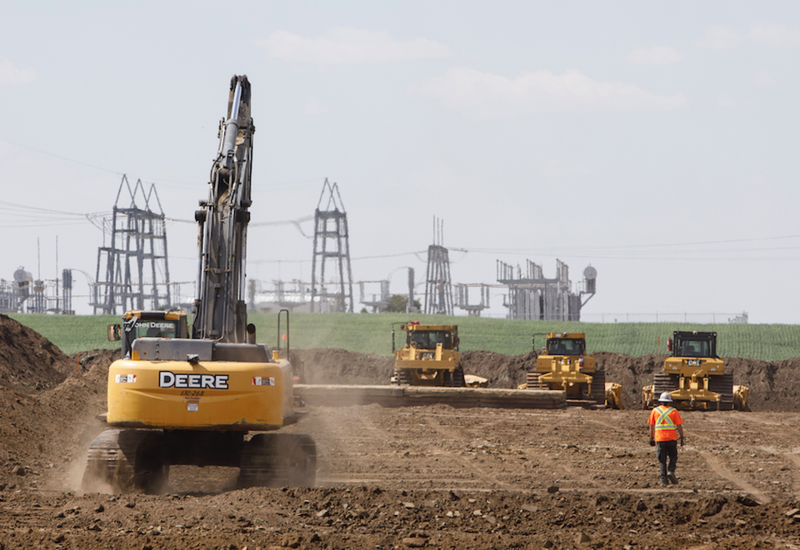 TransCanada spokesman Terry Cunha said in an email that the preparatory work will ramp up over the year to position TransCanada for construction in 2019. He said it would include moving pipe and equipment to start clearing activities to prepare for getting final permits and approvals for construction. 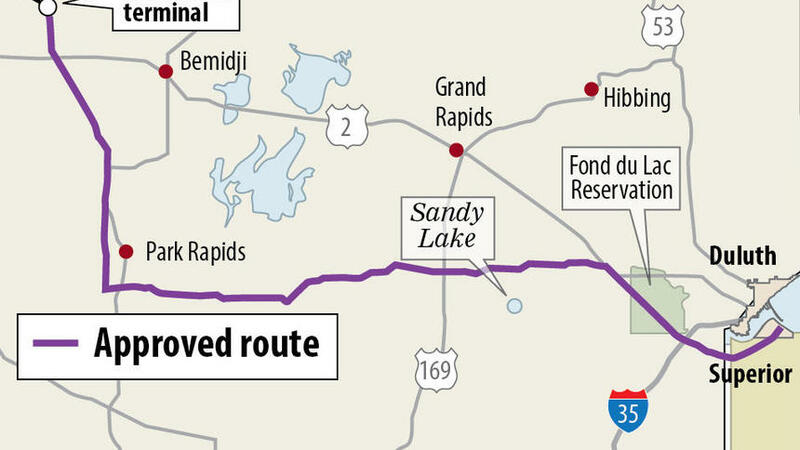 But the project faces legal hurdles. Nebraska landowners have filed a lawsuit challenging the Nebraska Public Service Commission’s decision to approve a route through the state. A separate federal lawsuit brought by Montana landowners and environmental groups seeks to overturn President Donald Trump’s decision to grant a presidential permit for the project, which was necessary because it would cross the U.S.-Canadian border. 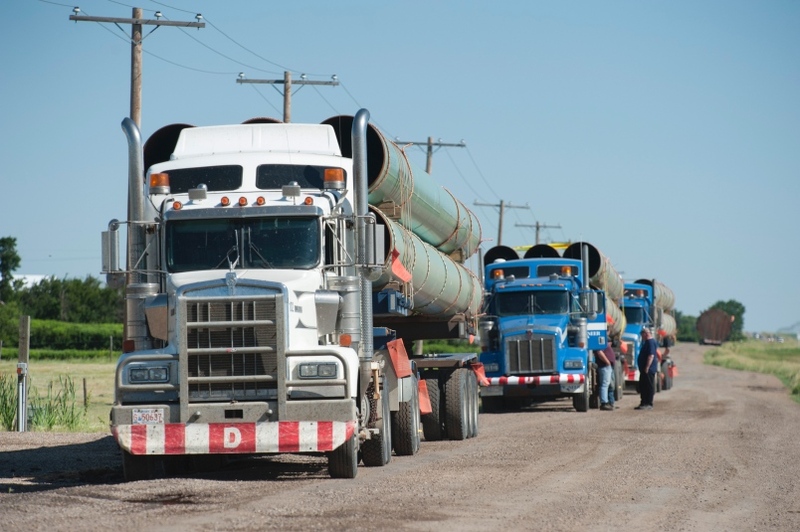 South Dakota’s Supreme Court in June dismissed an appeal from pipeline opponents — including the Cheyenne River Sioux — of a judge’s decision last year upholding regulators’ approval for the pipeline to cross the state. President Donald Trump never proposed sending the U.S. population of about 3 million American Indians “back” to India, as a satirical news site claimed in a piece with fabricated tweets attributed to the president. The Postillon’s story says Trump seeks to improve national security and was to sign an executive order to deport the country’s Native Americans. The story claimed Trump consulted with members of his administration and learned Native Americans don’t have “relevant immigration documents”. It attributes quotes Trump never said to Fox News, and fabricates two tweets from Feb. 13, 2017, about the issue that were never sent from the president’s account. The piece is illustrated with a photo of Trump speaking last year to troops while visiting U.S. Central Command at MacDill Air Force Base in Florida. The president did call at that event for more stringent screening to keep out those who “want to destroy us and destroy our country.” He said nothing about American Indians, the earliest settlers in North America. Native Americans were granted U.S. citizenship in 1924. Native Americans protested the arrival of two Christopher Columbus’ replica ships in Traverse City on Wednesday night. Members of the Grand Traverse Band of Ottawa and Chippewa Indians surrounded the ships and stood by on land as the Nina and Pinta pulled in. 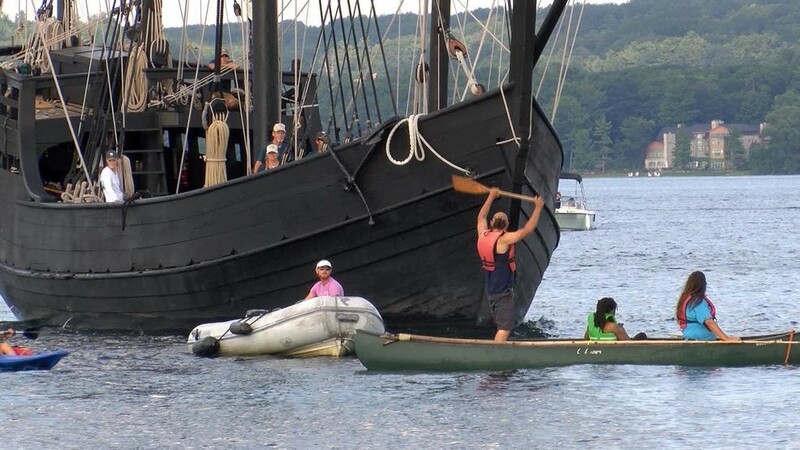 Some sign-carrying protesters in kayaks went to out “meet” the ships at West Grand Traverse Bay. Officials with the tribe said the ships are a painful reminder of the past. “That’s not right, those things should not be here, they are terrifying, they symbolize nothing but genocide, nothing more” – Timothy Grey. The ships arrived to offer tours for what some consider a celebration of American history. The tall-ship replicas from Christopher Columbus‘ sailing fleet — built and sailed by The Columbus Foundation — will be docked at Clinch Park Marina for tours Aug. 18-22. 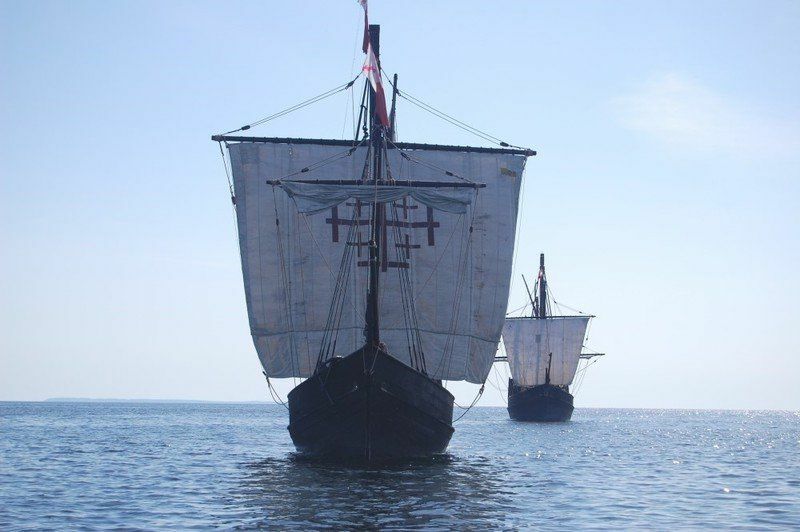 A company statement from The Columbus Foundation said it wasn’t looking to create “heroes or villains,” but built the ships to create historically accurate replicas. The Maritime Heritage Alliance says this is a good time for the tribe to share their story and says this is an important reminder to everyone that there are two sides to every story. The tribe will be at Clinch Park Marina throughout the weekend passing out information and protesting. Due to an appeal by the Nebraska Liquor Control Commission of a district judge’s decision on Thursday, four beer stores in Whiteclay must stop selling alcohol on Monday. The stoppage will go forward despite the stores winning an appeal with a Lancaster County judge, after the LCC refused to renew their licenses last week, citing a lack of adequate law enforcement in the area. The judge said the LCC did not show that the stores had failed to qualify for renewals, but the state Attorney General filed an appeal of the decision late Thursday. That means the original ruling will stand until the court can issue another one as early as next week. The unincorporated saloon town of Whiteclay has a population of 14 people and sits on the Nebraska-South Dakota border next to Pine Ridge home to the Oglala Sioux Tribe. Pine Ridge is a dry reservation struggling with alcoholism. The four beer stores sell millions of cans annually to Native Americans from the reservation, where Fetal alcohol syndrome (FAS) has reached epidemic proportions. 1 in 4 babies are born with FAS. 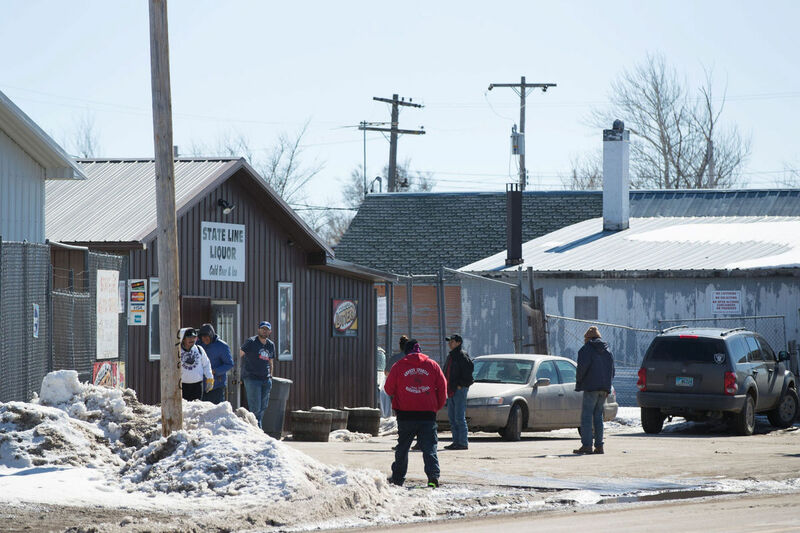 The status of Whiteclay’s beer stores has been a constant political issue in the region, prompting waves of activism to end the alcohol sales. As of right now, the four beer stores will have to stop sales April 30th at midnight. 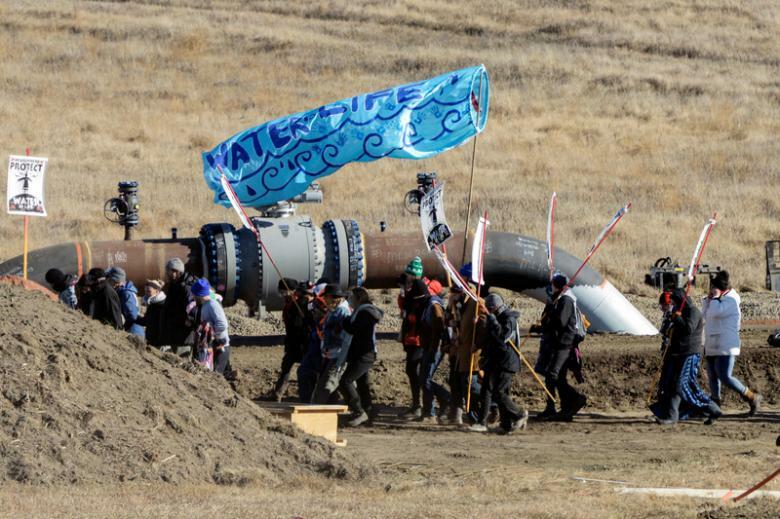 CANNON BALL, N.D. – Opponents of the Dakota Access Pipeline who were pushed out of their protest camp this week have vowed to keep up efforts to stop the multibillion-dollar project and take the fight to other pipelines as well. 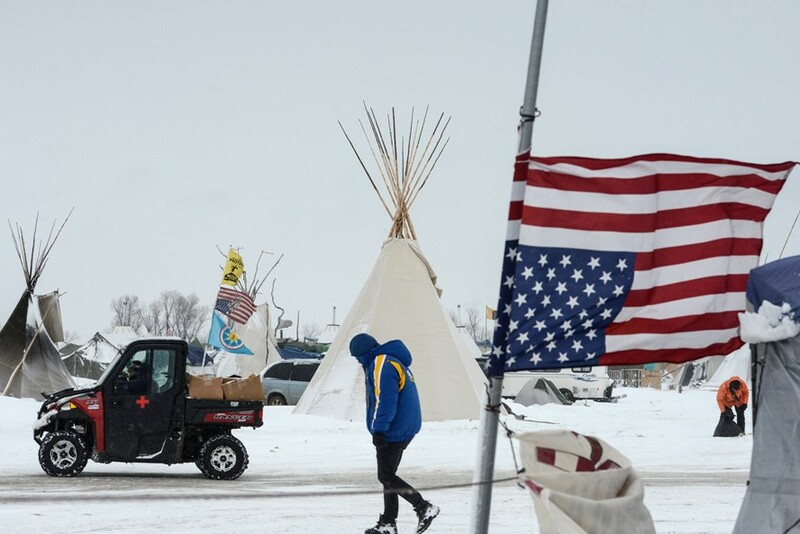 The Oceti Sakowin camp in Cannon Ball, North Dakota, was cleared by law enforcement on Thursday and almost 50 people, many of them , were arrested. US veterans are returning to Standing Rock to support and protect Native Americans still protesting the $3.7 billion Dakota Access Pipeline. In January, President Donald Trump signed two executive orders to continue the construction of the Keystone XL and Dakota Access pipelines. According to The Guardian, Veterans from across the country have arrived in Cannon Ball, North Dakota, or are currently en route after the news that Donald Trump’s administration has allowed the oil corporation to finish drilling across the Missouri river. It is unclear how many vets may arrive to Standing Rock; some organizers estimate a few dozen are on their way, while other activists are pledging that hundreds could show up in the coming weeks. In December, thousands of veterans descended on Standing Rock to form a “human shield” between increasingly aggressive police and “water protector” protesters. Vets with post-traumatic stress disorder (PTSD) also suffered in the cold and chaotic environment without proper support, said Matthew Crane, a US navy veteran who is helping coordinate a return group from VeteransRespond. 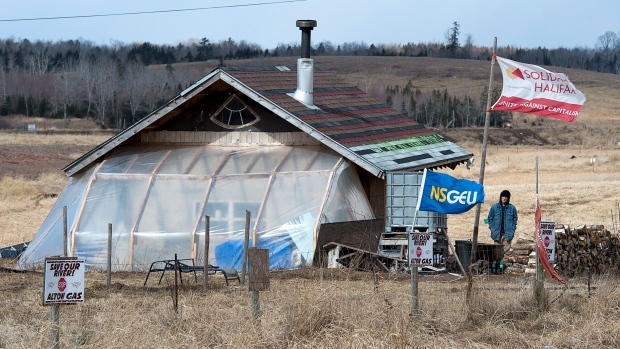 His group has vowed to be self-sufficient and help the activists, who call themselves “water protectors”, with a wide range of services, including cleanup efforts, kitchen duties, medical support and, if needed, protection from police. The Standing Rock Sioux tribe has been asking protesters to leave the reservation since the U.S. Army Corps of Engineers agreed to do an environmental review in December. This month, when the Bureau of Indian Affairs sent law enforcement to remove protesters, tribal leaders clarified that did not want anyone arrested or removed by force. RT reports, the Tribe has vowed to fight the president’s order to push ahead with the Dakota Access pipeline despite the US Army Corps of Engineers stating it would cancel its planned environmental impact study and grant a permit for construction of the final phase of the pipeline project being built by Energy Transfer Partners. According to the U.S. veterans who have headed back to Standing Rock (some who didn’t make it in December), they are there to protect the few hundred remaining, largely Native American, protesters from further attacks by police. At Standing Rock, indigenous activists say mass arrests and police violence have led some water protectors to develop PTSD, suffering symptoms that many US veterans understand well. Police have deployed water cannons, rubber bullets and teargas at water protectors. 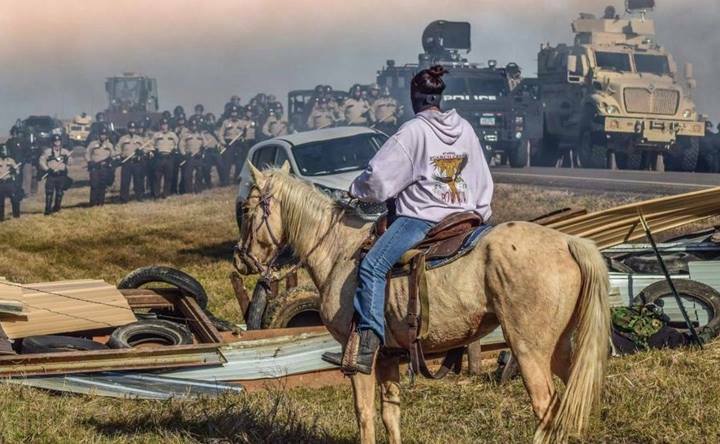 Private security has used dogs to attack Native American demonstrators. Hundreds of water protectors have been arrested. For the entirety of his 27 years, Black Elk’s somber eyes had watched as the way of life for his fellow Lakota Sioux withered on the Great Plains. The medicine man had witnessed a generation of broken treaties and shattered dreams. He had watched as the white men “came in like a river” after gold was discovered in the Dakota Territory’s Black Hills in 1874, and he had been there two years later when Custer and his men were annihilated at Little Big Horn. He had seen the Lakota’s traditional hunting grounds evaporate as white men decimated the native buffalo population. The Lakota, who once roamed as free as the bison on the Great Plains, were now mostly confined to government reservations. As the movement began to spread, white settlers grew increasingly alarmed and feared it as a prelude to an armed uprising. “Indians are dancing in the snow and are wild and crazy,” telegrammed a frightened government agent stationed on South Dakota’s Pine Ridge Reservation to the commissioner of Indian affairs on November 15, 1890. 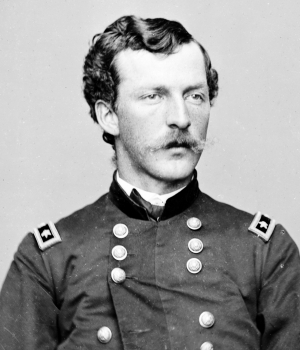 “We need protection and we need it now.” General Nelson Miles arrived on the prairie with 5,000 troops as part of the Seventh Cavalry, Custer’s old command, and ordered the arrest of several Sioux leaders. When on December 15, 1890, Indian police tried to arrest Chief Sitting Bull, who was mistakenly believed to have been joining the Ghost Dancers, the noted Sioux leader was killed in the melee. On December 28, the cavalry caught up with Chief Big Foot, who was leading a band of upwards of 350 people to join Chief Red Cloud, near the banks of Wounded Knee Creek, which winds through the prairies and badlands of southwest South Dakota. 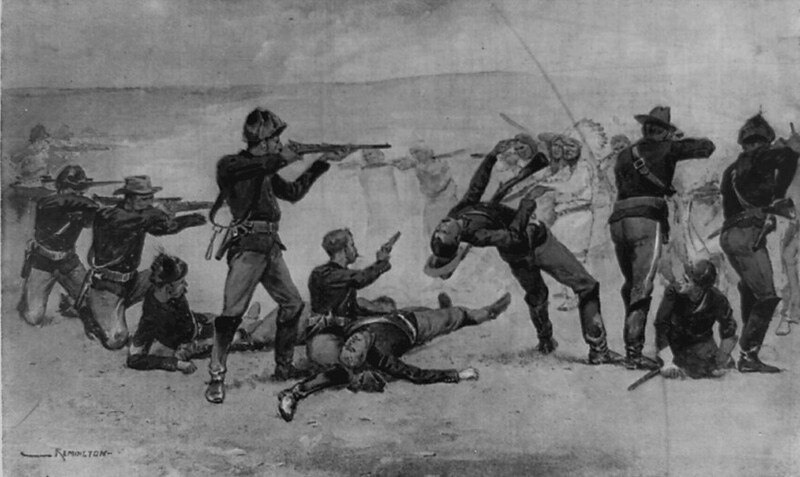 The American forces arrested Big Foot—too ill with pneumonia to sit up, let alone walk—and positioned their Hotchkiss guns on a rise overlooking the Lakota camp. As a bugle blared the following morning — December 29 — American soldiers mounted their horses and surrounded the Native American camp. A medicine man who started to perform the ghost dance cried out, “Do not fear but let your hearts be strong. Many soldiers are about us and have many bullets, but I am assured their bullets cannot penetrate us.” He implored the heavens to scatter the soldiers like the dust he threw into the air. The cavalry, however, went teepee to teepee seizing axes, rifles and other weapons. 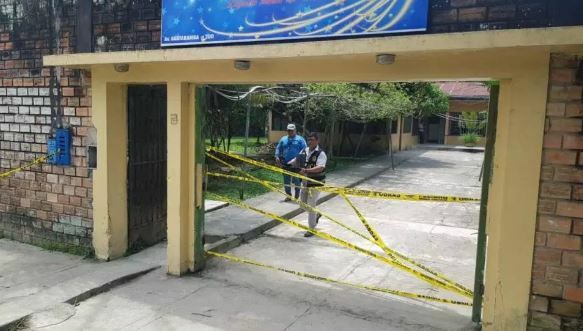 As the soldiers attempted to confiscate a weapon they spotted under the blanket of a deaf man who could not hear their orders, a gunshot suddenly rang out. It was not clear which side shot first, but within seconds the American soldiers launched a hail of bullets from rifles, revolvers and rapid-fire Hotchkiss guns into the teepees. Outnumbered and outgunned, the Lakota offered meek resistance. 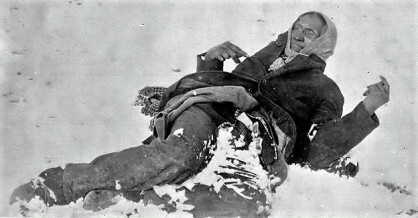 Big Foot, leader of the Sioux, lying in the snow where he was killed during the Wounded Knee Massacre. Big Foot was shot where he lay on the ground. Boys who only moments before were playing leapfrog were mowed down. In just a matter of minutes, at least 150 Sioux (some historians put the number at twice as high) were killed along with 25 American soldiers. Nearly half the victims were women and children. 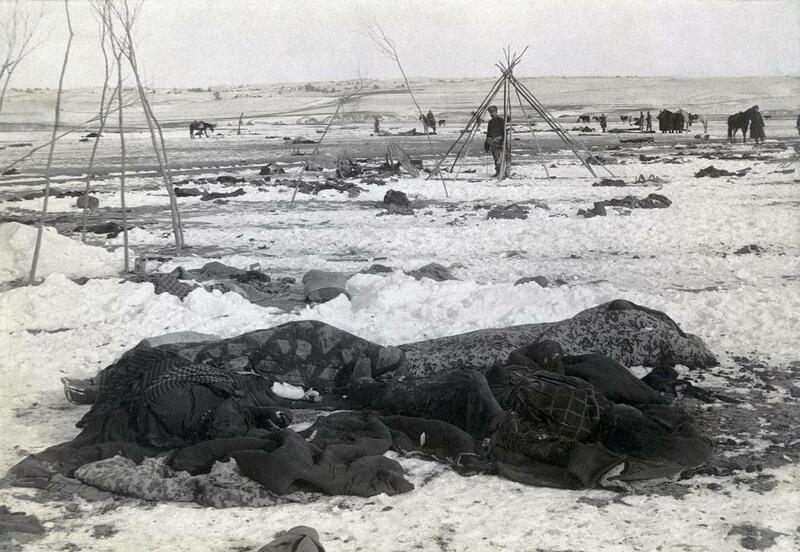 Bodies of Lakota Sioux at Big Foot’s camp following the Wounded Knee Massacre. It was not the last time blood flowed next to Wounded Knee Creek. In February 1973 activists with the American Indian Movement seized and occupied the site for 71 days to protest the U.S. government’s mistreatment of Native Americans. The standoff resulted in the deaths of two Native Americans. 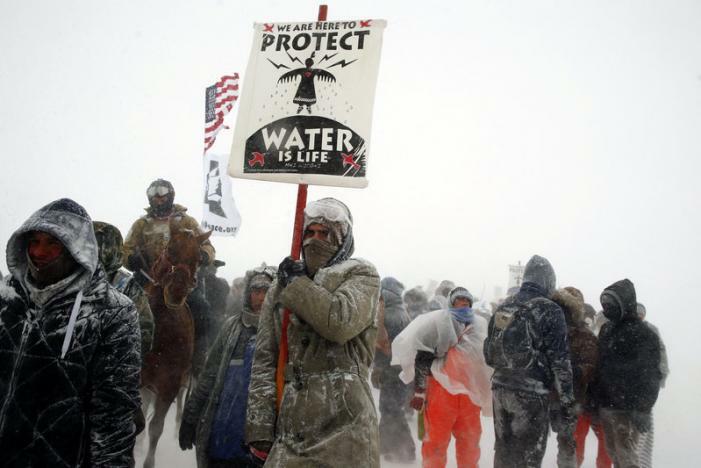 The Oceti Sakowin camp is seen in a snow storm during a protest against plans to pass the Dakota Access pipeline near the Standing Rock Indian Reservation, near Cannon Ball, North Dakota, U.S. November 29, 2016. For hundreds of protesters, it was cause to cheer when the Obama administration this month declined to issue an easement for the Dakota Access pipeline’s final segment. But that elation was dampened by the uncertainty of what comes next: a Donald Trump-led White House that might be far less attuned to issues affecting Native Americans. “With Trump coming into office, you just can’t celebrate,” said Laundi Germaine Keepseagle, who is 28 and from the Standing Rock Sioux Reservation, where the demonstrators have been camped out near the North Dakota-South Dakota border. Anxiety over the 1,200-mile pipeline illustrates a broader uncertainty over how tribes will fare under Trump following what many in Indian Country consider a landmark eight years. President Barack Obama has won accolades among Native Americans for breaking through a gridlock of inaction on tribal issues and for putting a spotlight on their concerns with yearly meetings with tribal leaders. Under his administration, lawmakers cemented a tribal health care law that includes more preventive care and mental health resources and addresses recruiting and retaining physicians throughout Indian Country. The Interior Department restored tribal homelands by placing more than 500,000 acres under tribes’ control — more than any other recent administration — while the Justice Department charted a process approved by Congress for tribes to prosecute and sentence more cases involving non-Native Americans who assault Native American women. Before Obama, a gap in the laws allowed for such crimes to go unpunished. In addition, the federal government settled decades-old lawsuits involving Native Americans, including class-action cases over the government’s mismanagement of royalties for oil, gas, timber and grazing leases and its discrimination against tribal members seeking farm loans. Trump, meanwhile, rarely acknowledged Native Americans during his campaign and hasn’t publicly outlined how he would improve or manage the United States’ longstanding relationships with tribes. His Interior secretary pick, Republican Rep. Ryan Zinke of Montana, sponsored legislation that he says would have given tribes more control over coal and other fossil fuel development on their lands. But some of Trump’s biggest campaign pledges — including repealing health care legislation and building a wall along the U.S.-Mexico border — would collide with tribal interests. 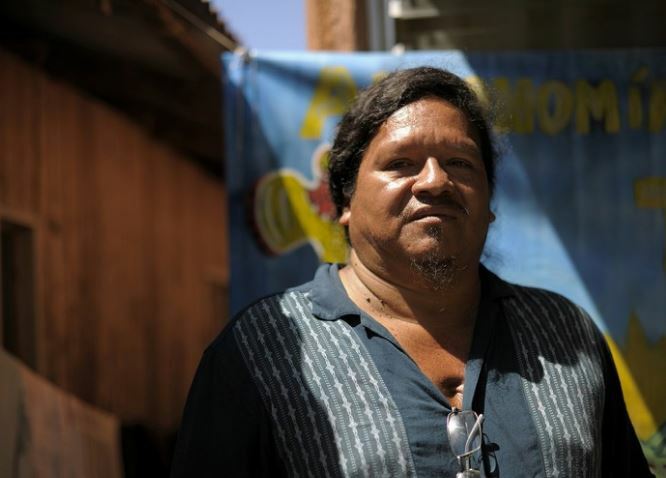 In Arizona, Tohono O’odham Nation leaders have vowed to oppose any plans for a wall along the 75-mile portion of the border that runs parallel to their reservation. And the non-profit National Indian Health Board in Washington says it’s aiming to work with lawmakers to ensure the Indian Health Care Improvement Act remains intact. The law, which guarantees funding for care through the federal Indian Health Services agency, was embedded in Obama’s health care overhaul after consultation with tribes. The government’s role figures prominently in Native Americans’ daily lives because treaties and other binding agreements often require the U.S. to manage tribal health care, law enforcement and education. Some tribal members say they’re unsure how much Trump understands or cares about their unique relationship with the federal government. Though most reservations lean Democratic in presidential elections, Trump does have some supporters in Indian Country. They hope the businessman can turn around lagging economies in rural reservations, such as the 27,000-square-mile Navajo Nation, which covers parts of Utah, New Mexico and Arizona. The Dakota Access pipeline illustrates another chasm between Obama and Trump. This fall, the pipeline dispute led Obama’s administration to begin tackling a final piece of its Indian Country agenda: guidelines for how cabinet departments should consult with tribes on major infrastructure projects. A top complaint from the Standing Rock Sioux was that the U.S. Army Corps of Engineers failed to properly consult with them before initially approving a pipeline route that ran beneath Lake Oahe, the tribe’s primary source of drinking water. After the administration halted construction on the project in September to review the complaint, it held seven meetings with tribal leaders and began drafting a report on how federal officials should consult with tribes. U.S. Interior Secretary Sally Jewell said the report will be completed before Obama leaves office, and she expects it to have a lasting impact, even with an incoming administration that promises to undo some of the president’s policies. 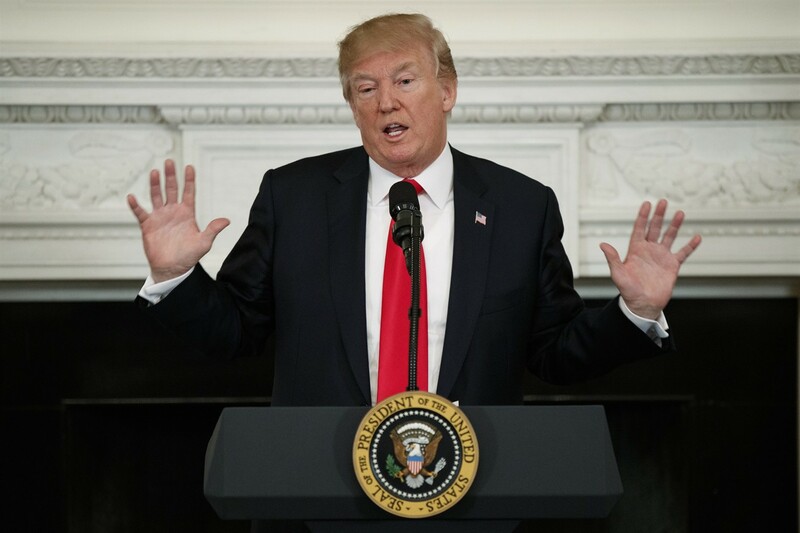 What’s unclear is whether Trump, who once owned stock in the pipeline builder, will seek to reverse the Army’s decision this month to explore alternate routes. 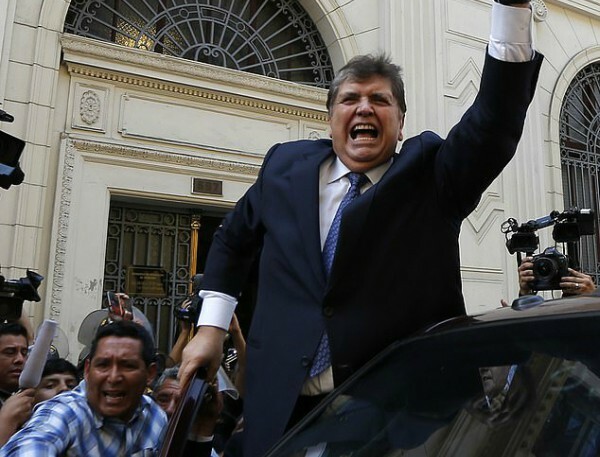 A spokesman said only that the president-elect plans to review the move after he takes office. However, Trump’s transition team said in a recent memo to campaign supporters and congressional staff that he supports the pipeline’s completion. In the meantime, Standing Rock Sioux Chairman David Archambault has begun lobbying for a meeting with Trump to make a case for his tribe’s opposition to the project, which the chairman says threatens not just water but sacred cultural sites. Associated Press writers Susan Montoya Bryan in Albuquerque, New Mexico, and Regina Garcia Cano in Sioux Falls, South Dakota, contributed to this report.